This booklet will help to raise awareness about those things we need to concentrate on to become better listeners. 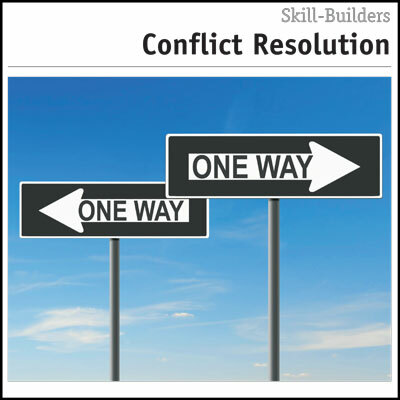 Listening skills are a vital part of the oral communication process. As an active listener, you learn to hear what people are really saying. Good listening requires energy – we hear the speaker, select information, interpret information, and respond in just a few seconds. Working at being a good listener is just as important as making your ideas understandable to others. Most of us think of listening as a passive activity where we take in information sent by others. But good listeners are adept at concentrating on the communication process. Basically, good listeners are good concentrators. We need to teach ourselves how to concentrate more effectively, so we can be better listeners. Effective listening is hearing what people are really saying. 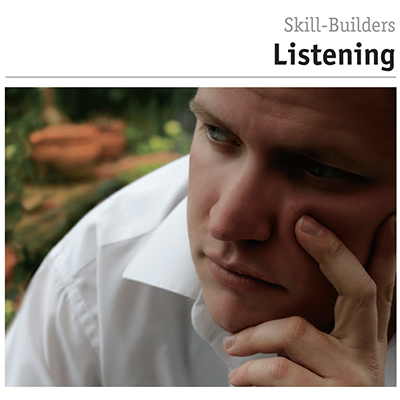 Like any other skill, listening needs to be practiced if it is to be mastered. 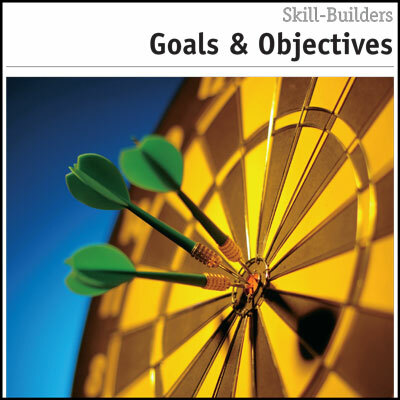 This booklet will help to raise awareness about those things we need to concentrate on to become better listeners. 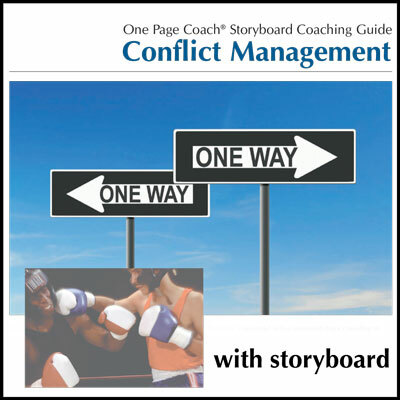 You may also be interested in the Effective Listening Coaching Guide with Storyboard and the Listening Effectiveness Profile.